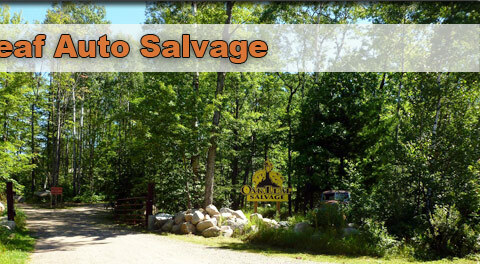 We strive to be a clean and environmentally responsible automotive salvage yard. 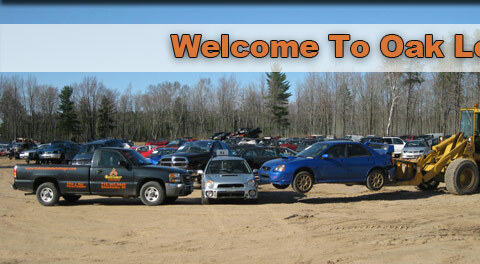 We offer new aftermarket and used OEM automotive parts as well as a complete metal recycling facility. 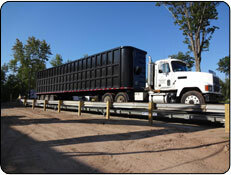 Customer service is our top priority and we will go the extra mile to make sure you are satisfied with your visit. 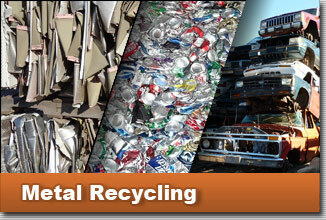 Please click on the Metal Recycling window above to be taken to our current scrap metal price list. 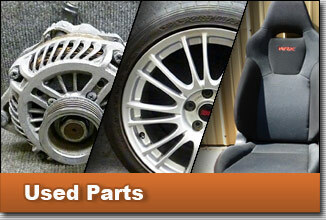 You can also click on the Used Parts window to search our parts inventory. As always, your feedback is encouraged and appreciated. Please email, call or send us a message on Facebook.